Today Monday 20 March 2017, the day before Human Rights Day, a new date was agreed by the parties in the recognition of Muslim marriages class action to be heard by the High Court. The 28th August has been agreed. A directions hearing was convened by the High Court this morning after the Judge President ordered the consolidation of a further matter pending before the High Court which similarly highlights the plight of Muslim women. 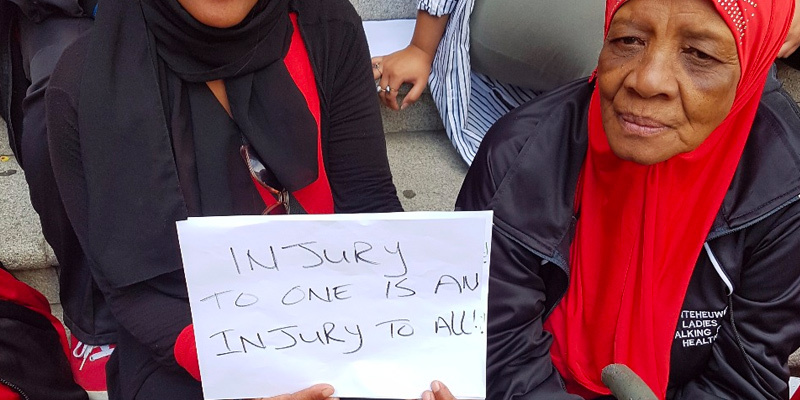 On Monday 20 March 2017, the day before Human Rights Day, the Western Cape High Court was due to hear arguments from the WLC, the Sate, and interested parties on whether the failure to recognise Muslim marriages, among others, discriminates against women. The ongoing violation of the human rights of women in Muslim marriages has been the subject of a more than a decade law reform process. This process to all intents and purposes have been abandoned. 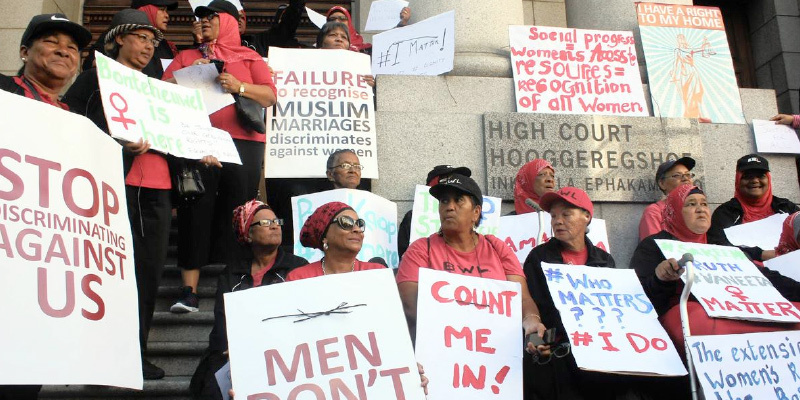 The Women’s Legal Centre (WLC) launched its application because the South African Government failed to comply with its constitutional obligations to give recognition to Muslim personal law, including Muslim marriages and the consequences arising therefrom, instead it has permitted the continued operation of unconstitutional legislation. As we celebrate Human Rights Day on 21 March we must remember that some 16 years after the Constitution came into force, legal recognition has still not been afforded to Muslim marriages. This results in widespread oppression and gender discrimination in areas such as divorce, the duties of support, parental rights and responsibilities and inheritance. In South Africa, great emphasis is placed on the right to equality because of the many years of suppression and gross violations of human rights under apartheid rule. This right is recorded in the preamble of the South African Constitution indicating its importance and the Constitution serves as the legitimate legal instrument on the enshrinement of the rights of all individuals in the country. 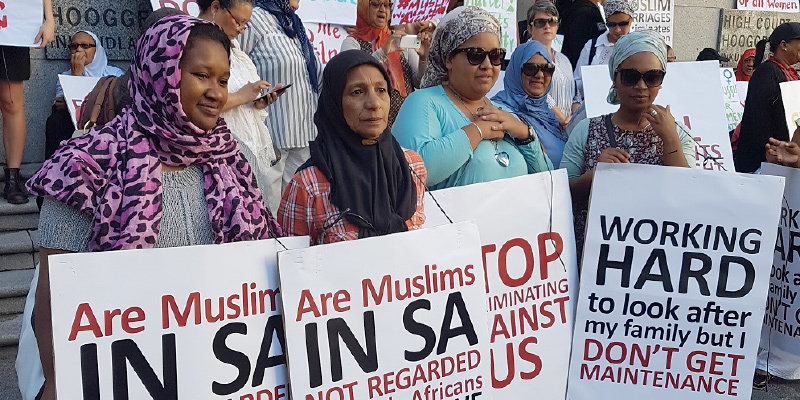 As we celebrate Human Rights Day on 21 March we must remember that some 16 years after the Constitution came into force, legal recognition has still not been afforded to Muslim marriages. This results in widespread oppression and gender discrimination in areas such as divorce, the duties of support, parental rights and responsibilities and inheritance. It is not uncommon for Muslim women to be left destitute and without any legal recourse because of their legal status.